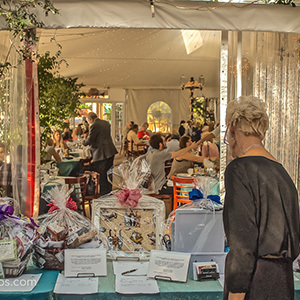 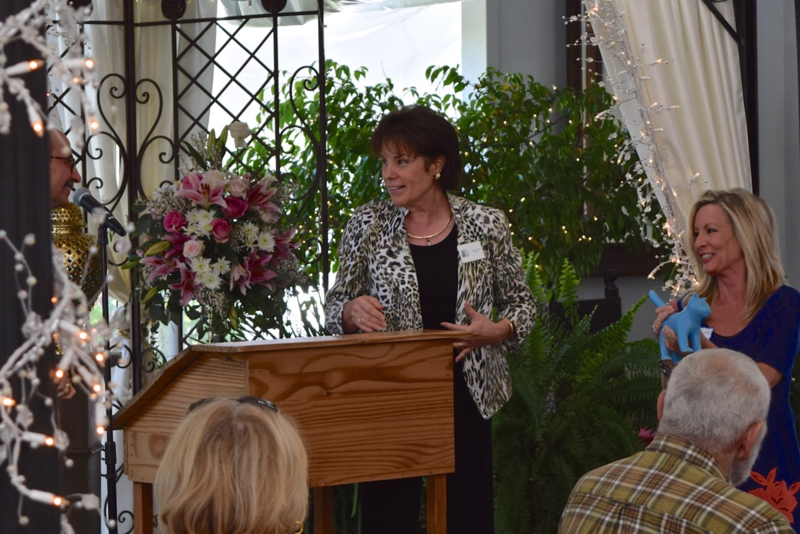 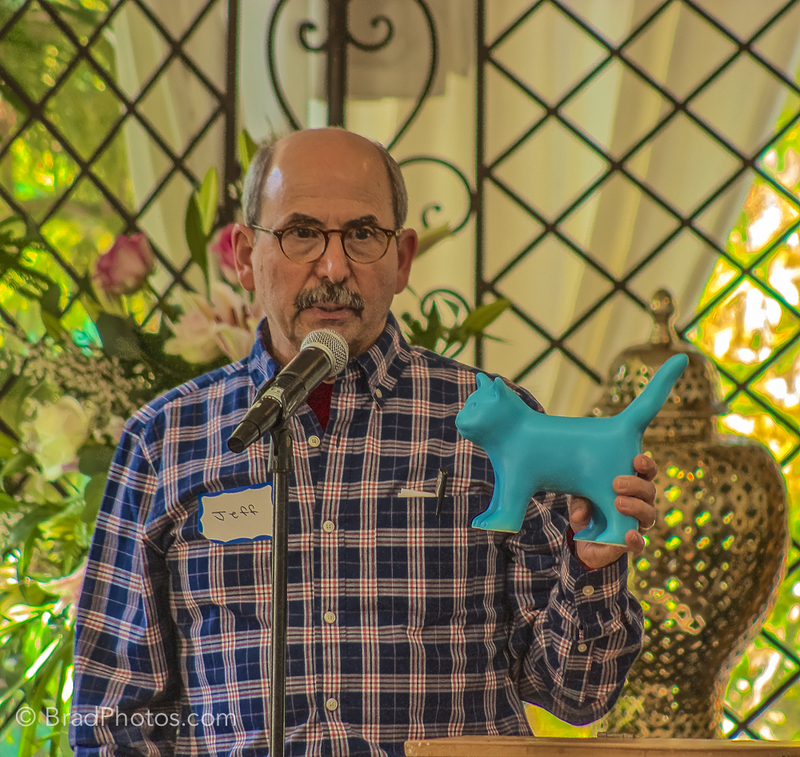 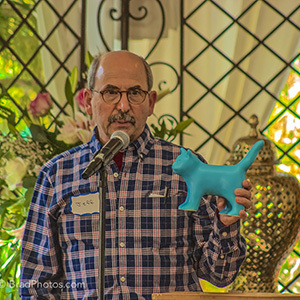 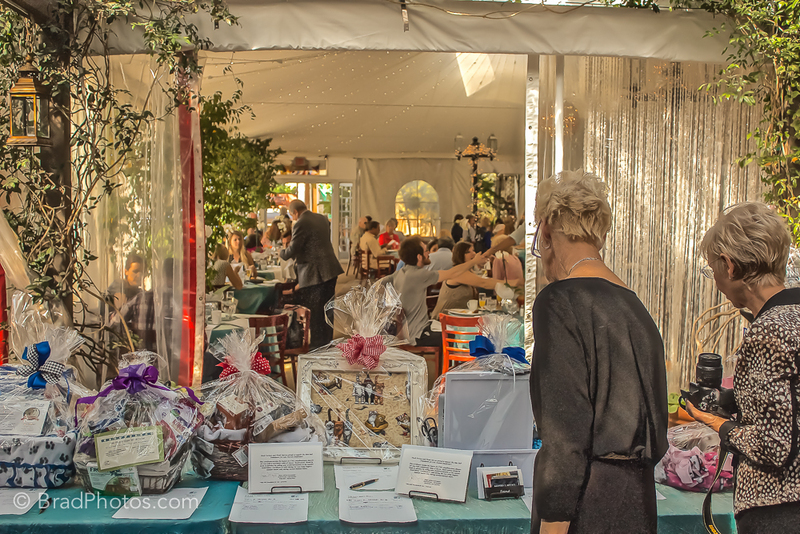 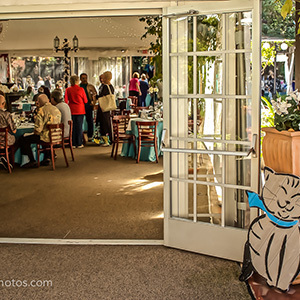 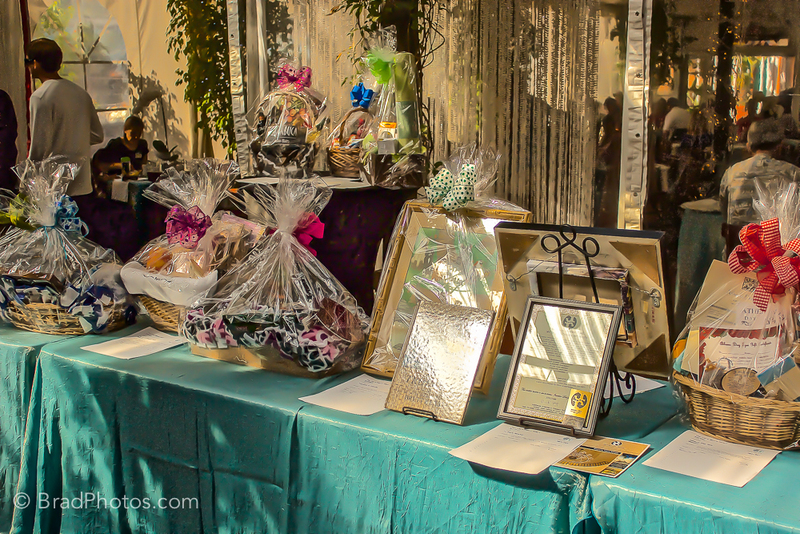 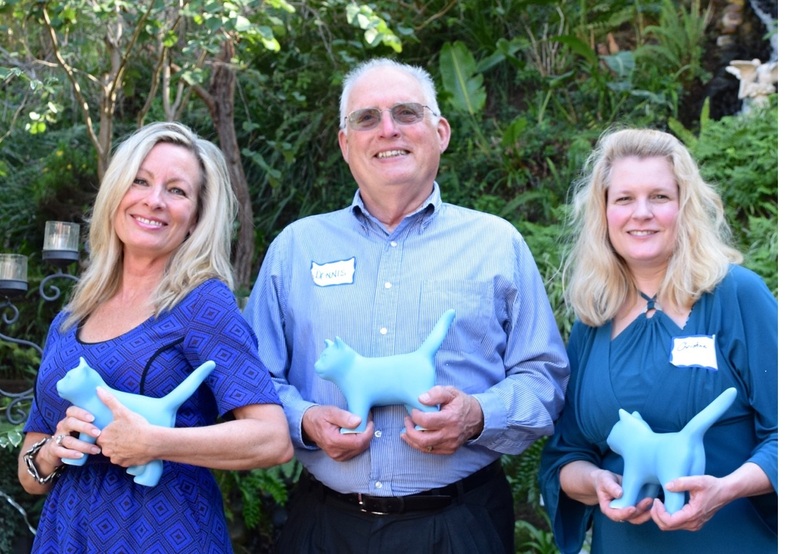 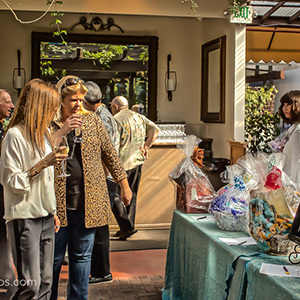 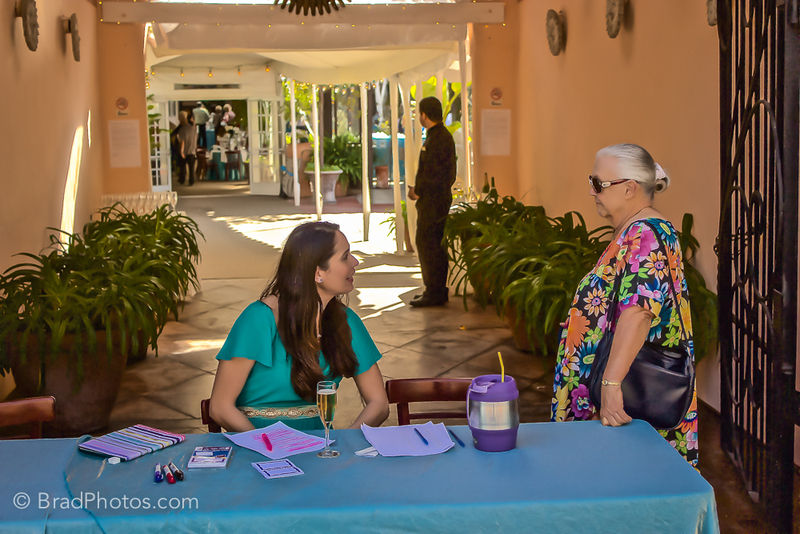 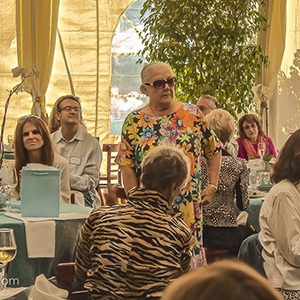 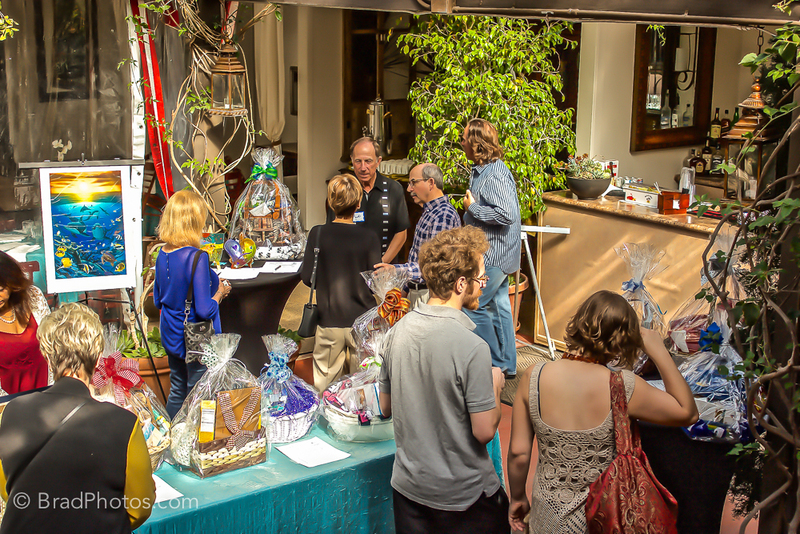 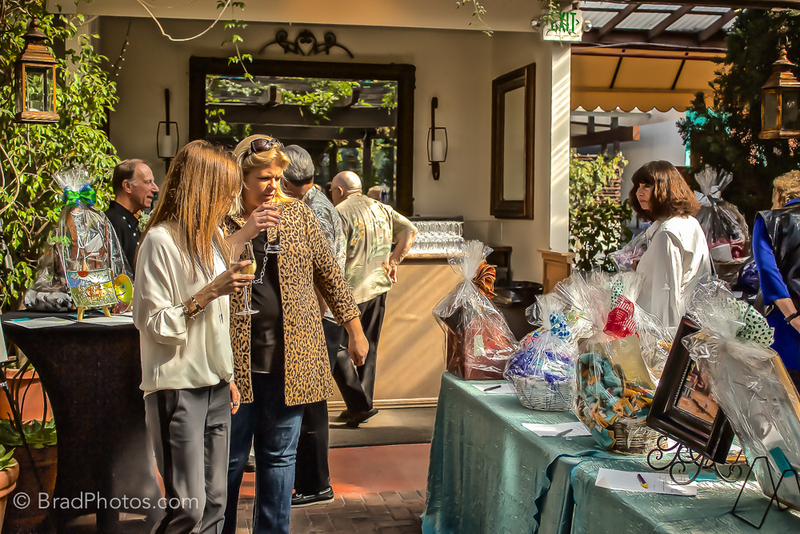 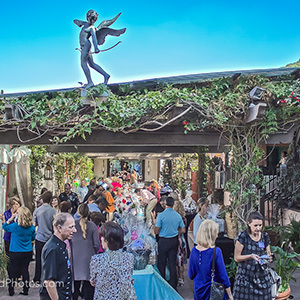 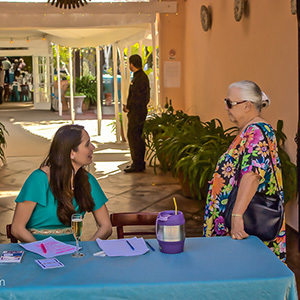 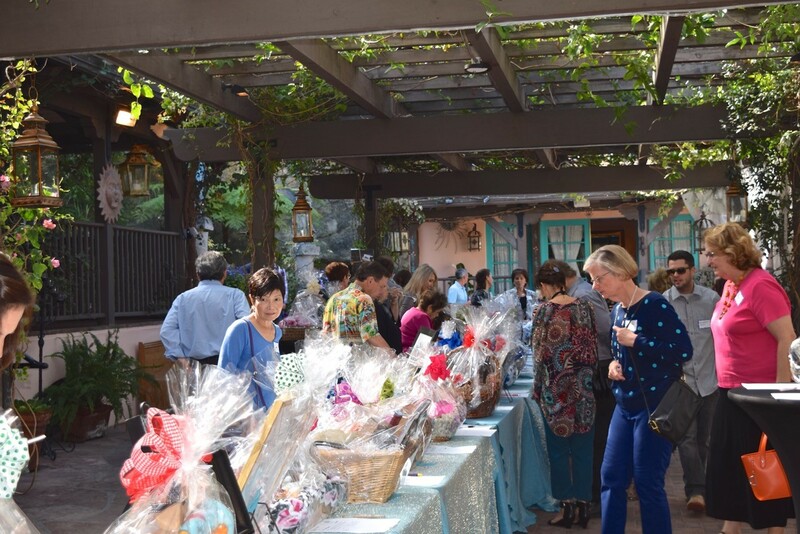 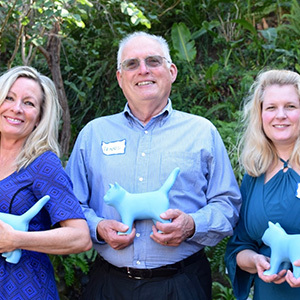 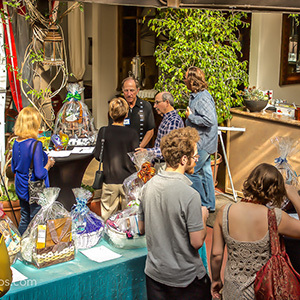 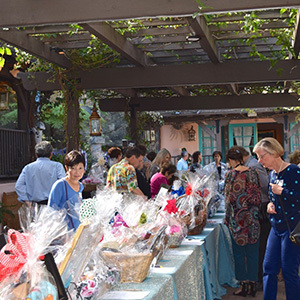 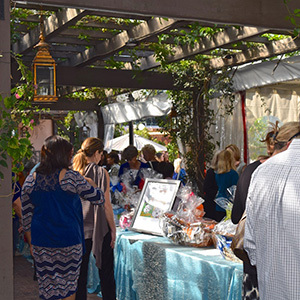 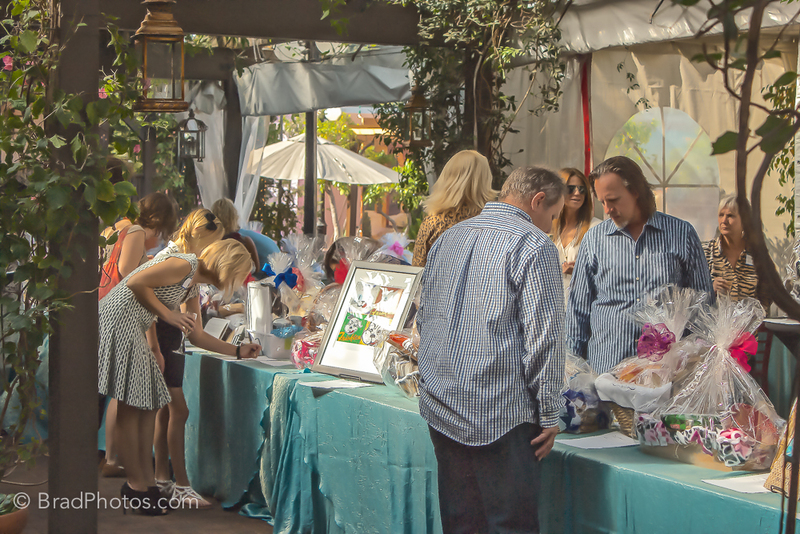 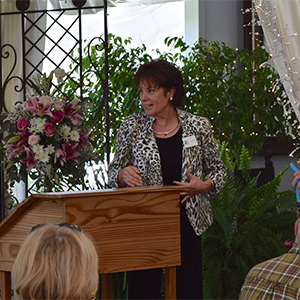 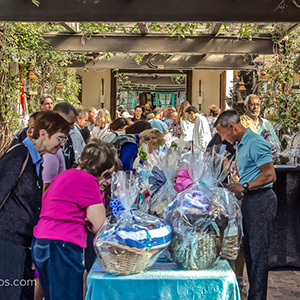 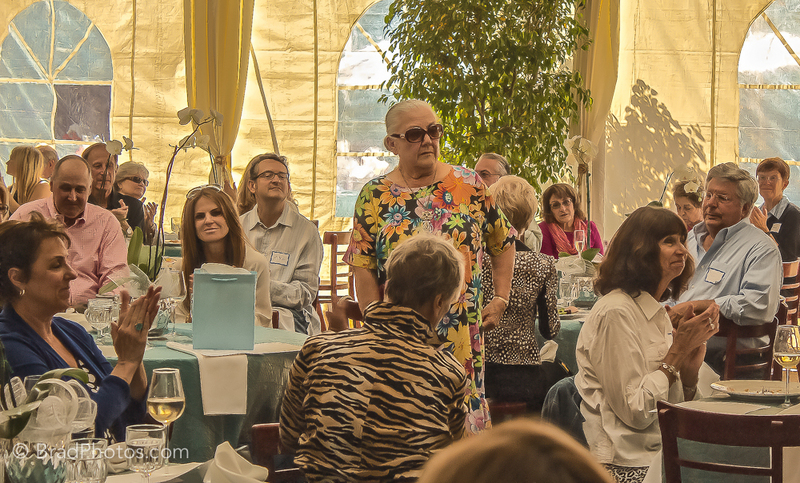 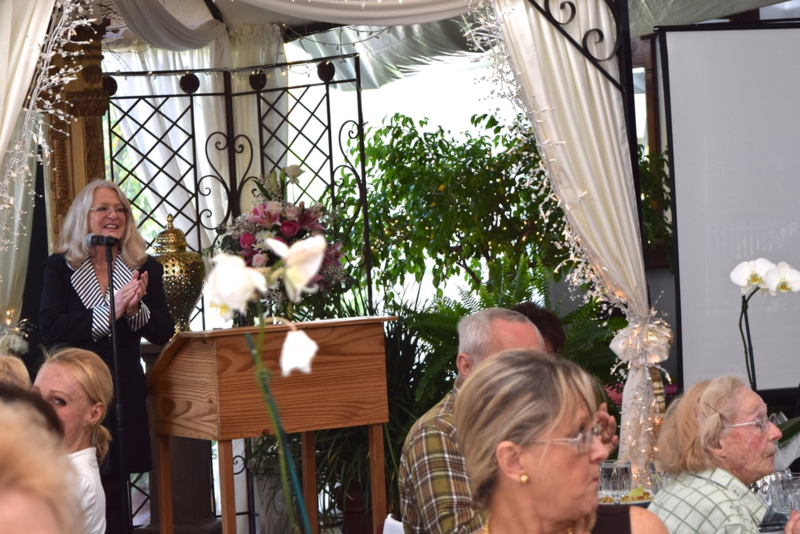 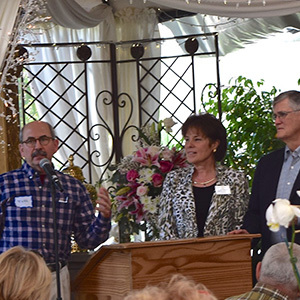 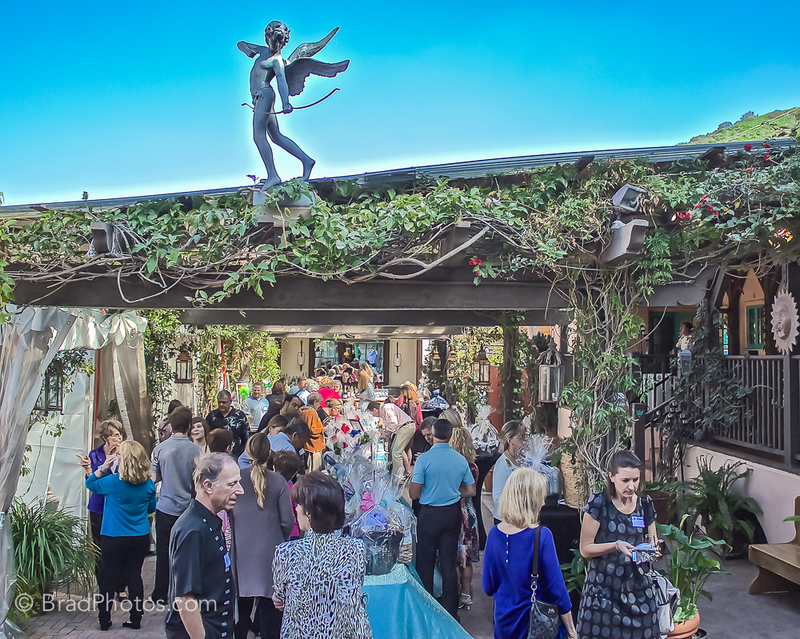 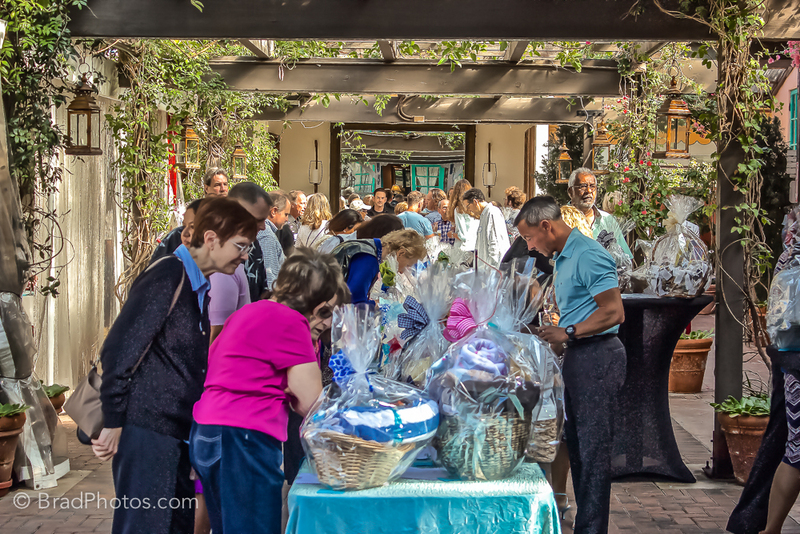 The 2nd Cat's Meow Fundraiser was held on Sunday, February 8, 2015. 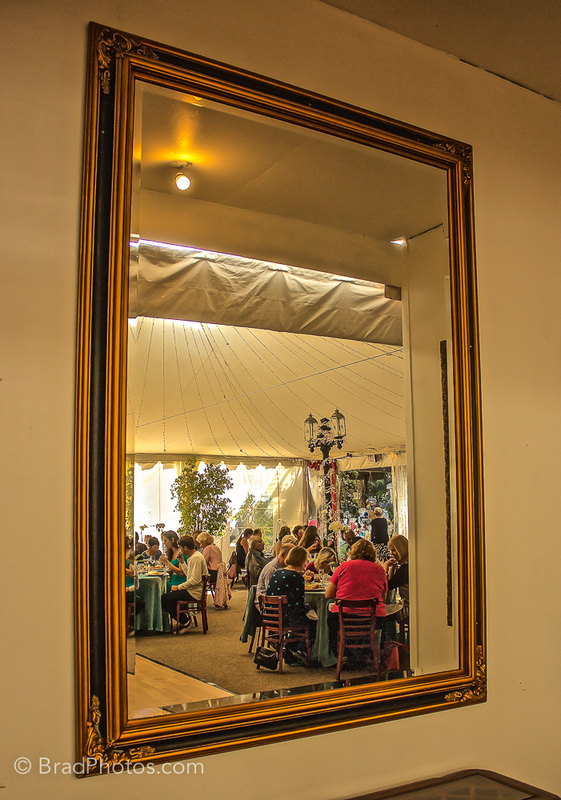 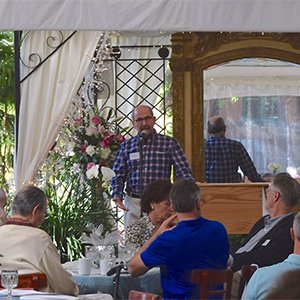 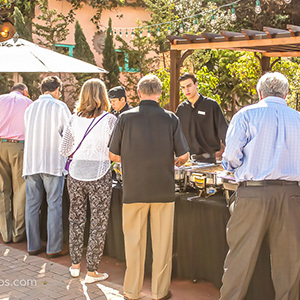 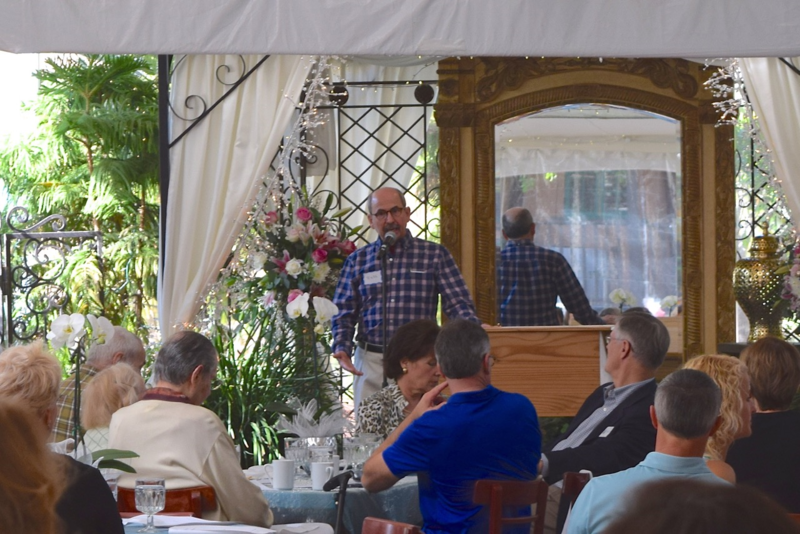 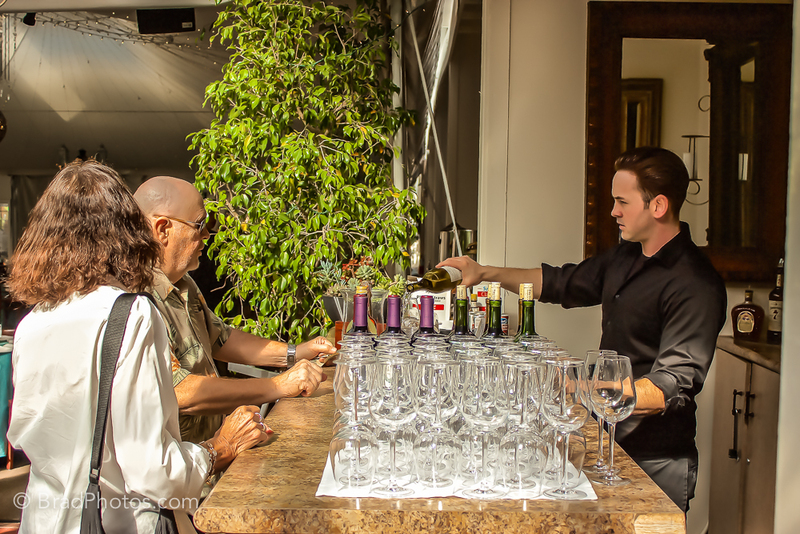 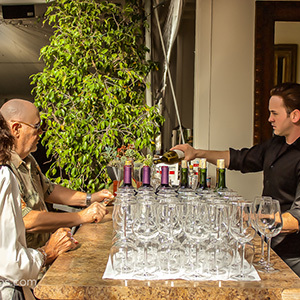 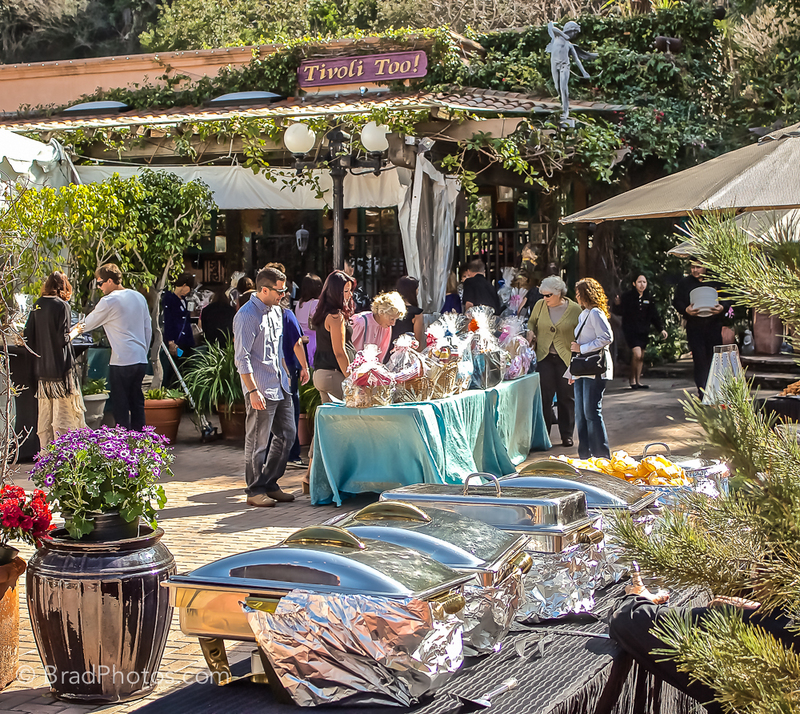 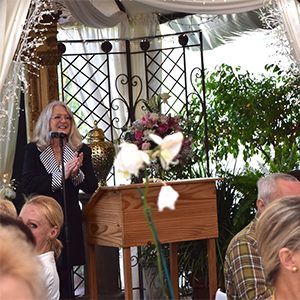 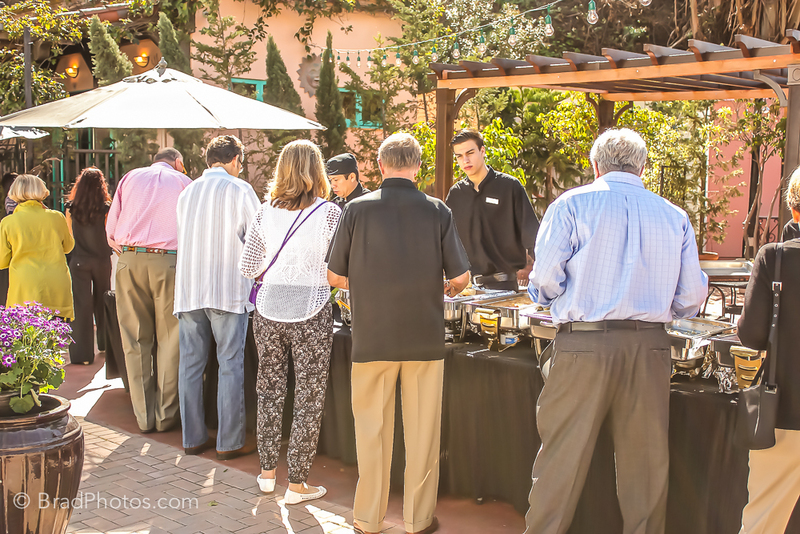 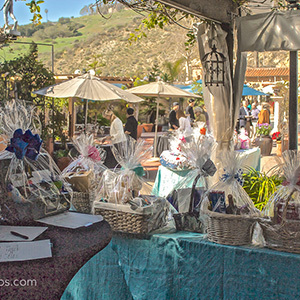 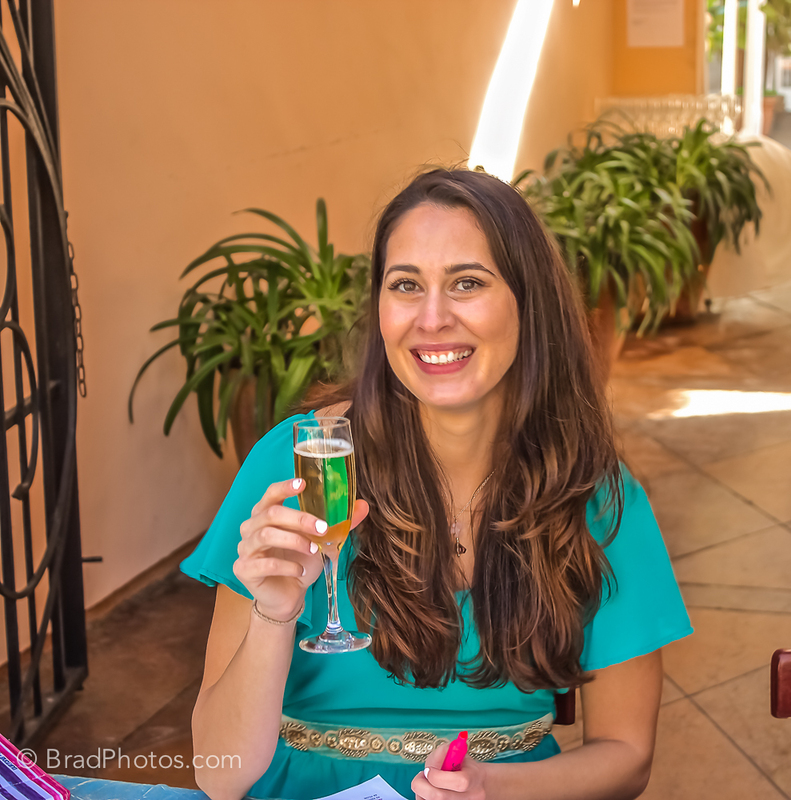 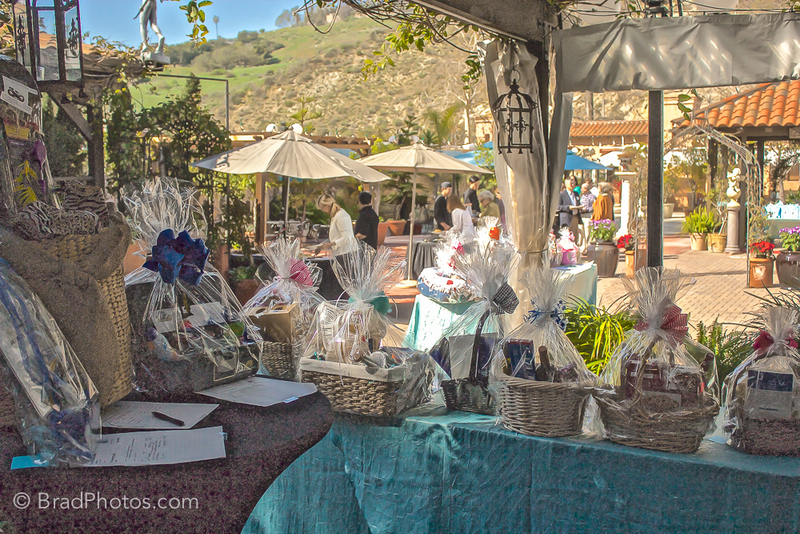 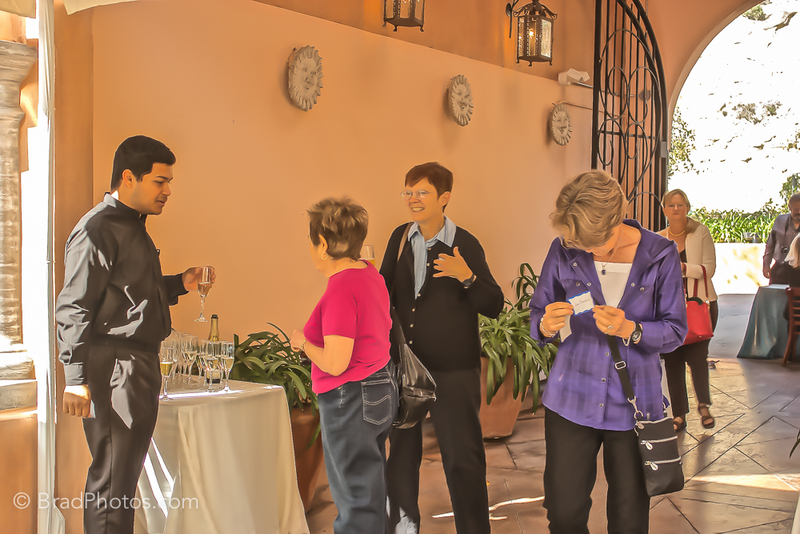 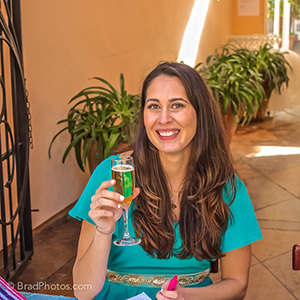 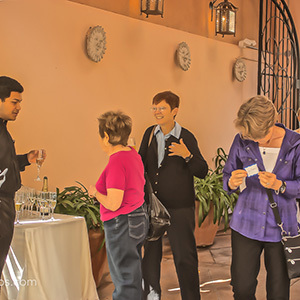 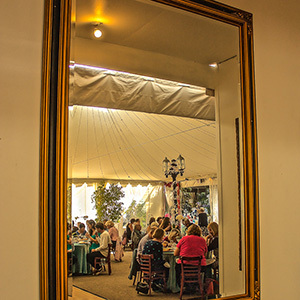 It was a gorgeous day in the canyon at the beautiful venue--Tivoli Too in Laguna Canyon--the surrounding wooded canyon, the lovely dining area, excellent staff, and delicious food. 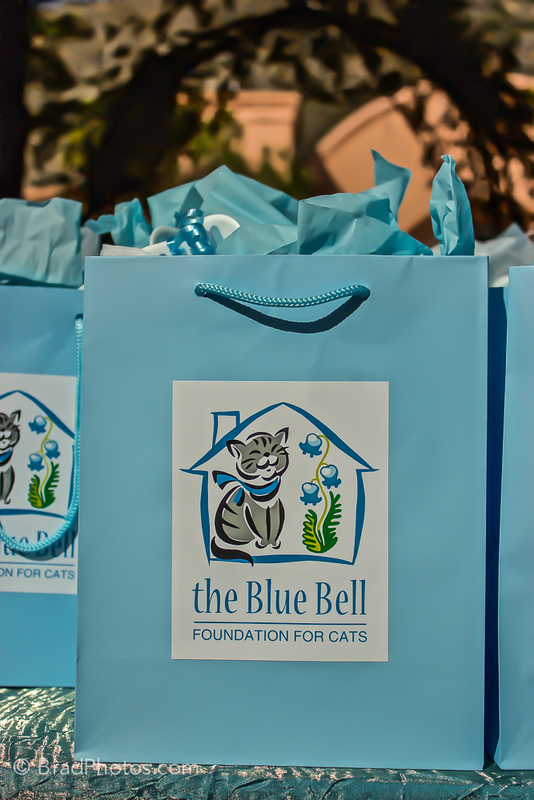 Guests received a special gift bag. 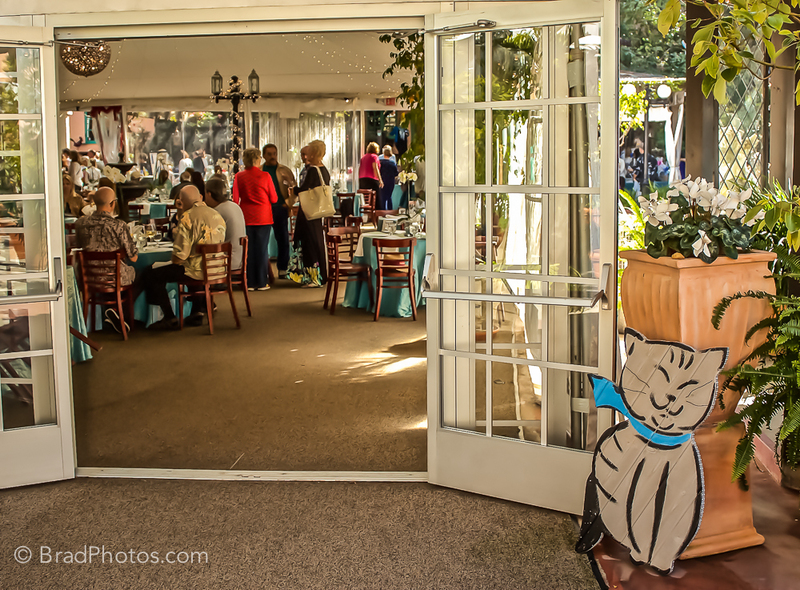 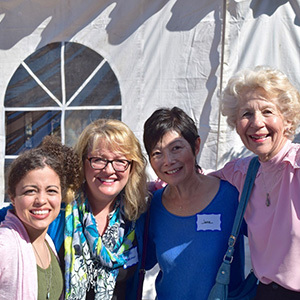 Lifetime Achievement--Christine O'Hare-Pomponi, volunteering since 1993 and Author of the Blue Bell Mews since 2002. 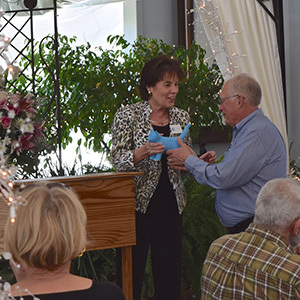 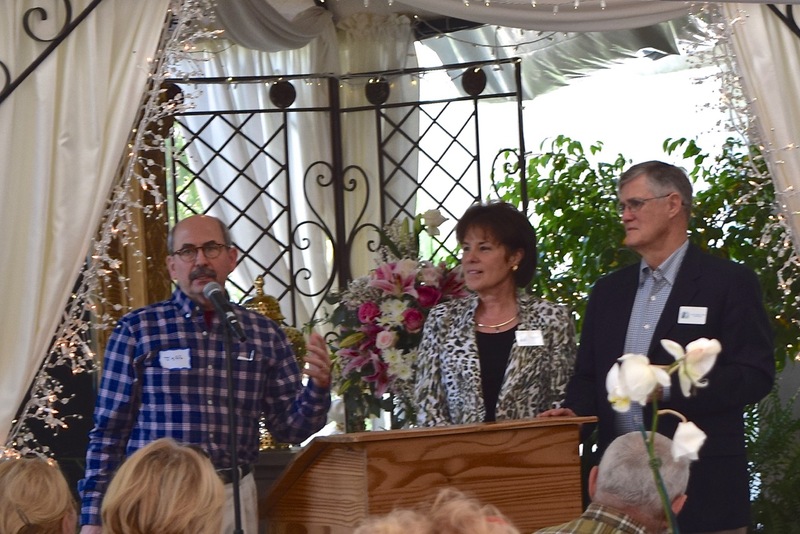 Also recognized for their 30 year dedication to Bertha and Blue Bell were Susan and John Hamil. 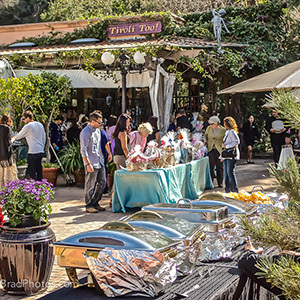 Much gratitude to June Neptune, owner of Tivoli Too and a friend of Blue Bell. 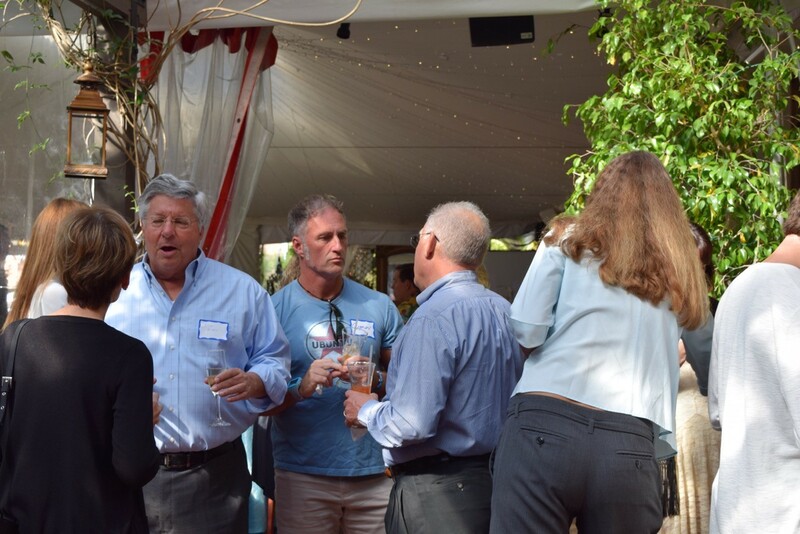 Thanks to all of you who came. 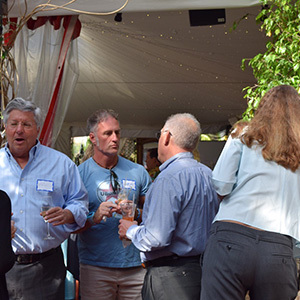 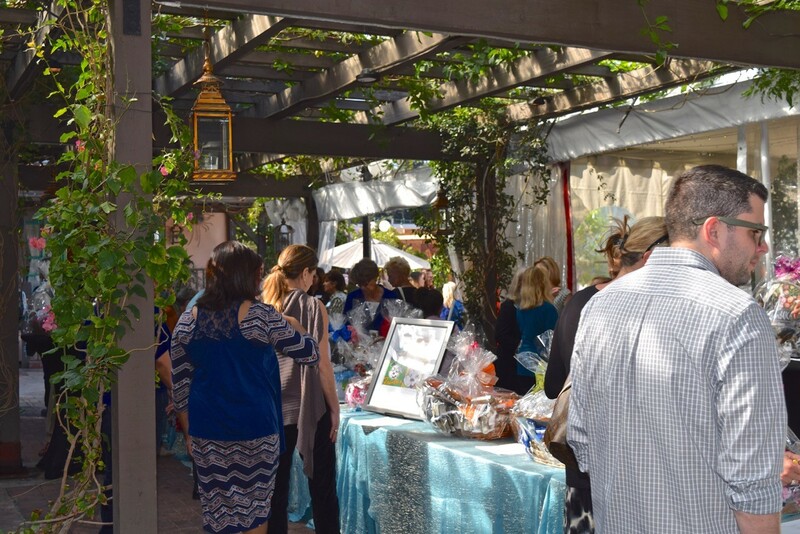 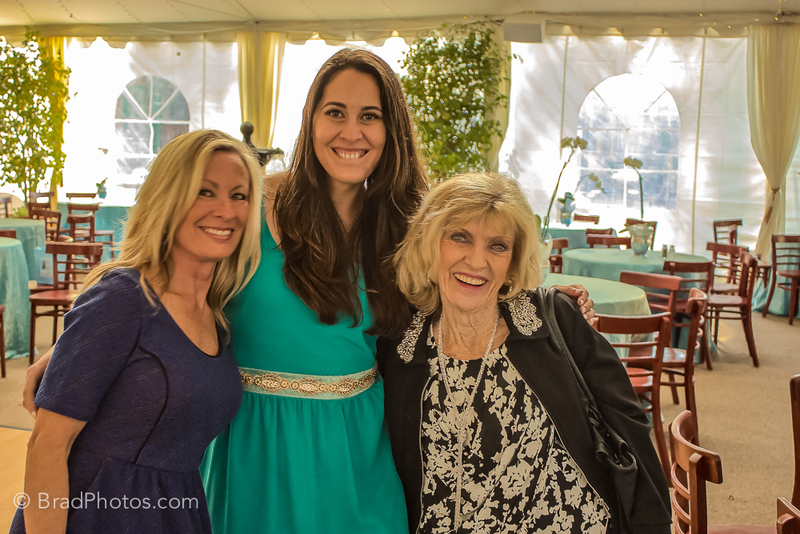 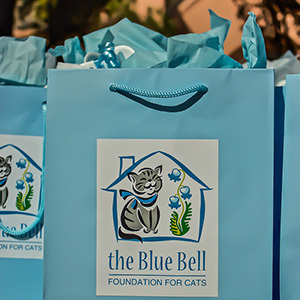 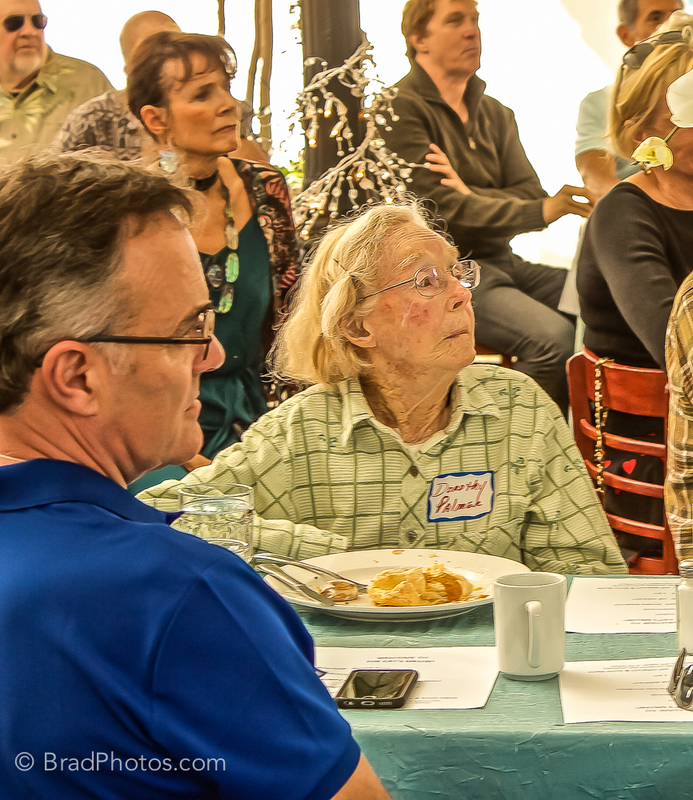 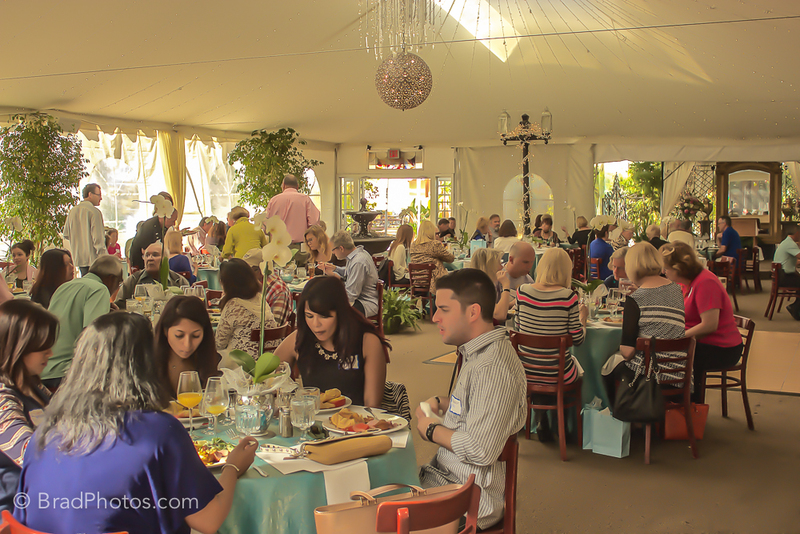 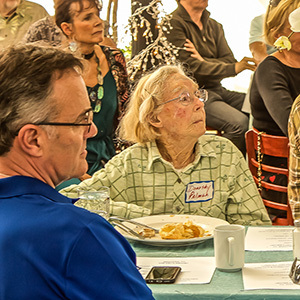 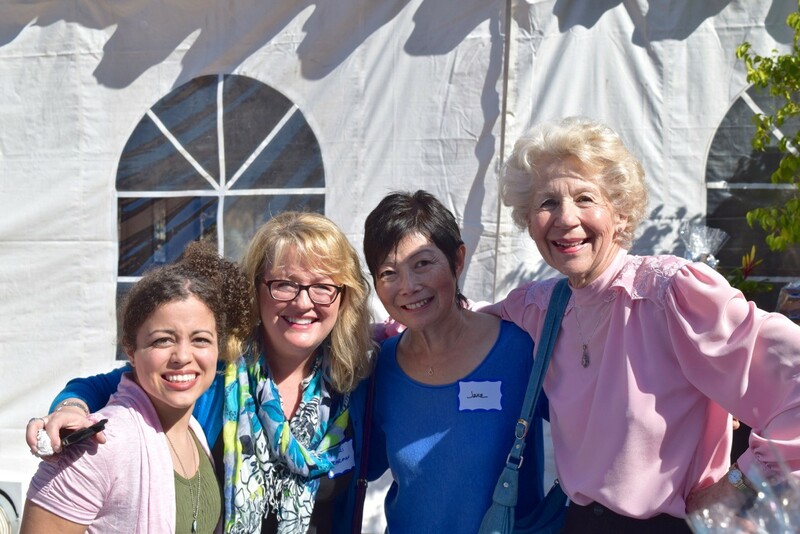 We had over 100 attendees Your support and company means so much to everyone at Blue Bell. 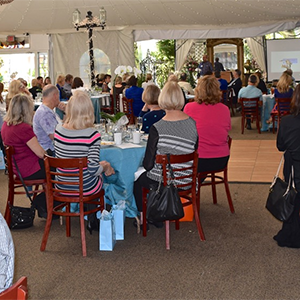 Many thanks to those of you who contributed in lieu of attending. 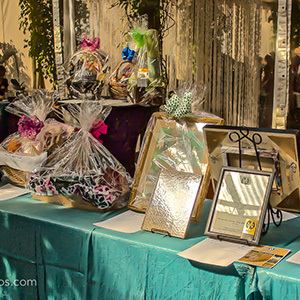 Additional thanks to the business who donated goods and services for our auction. 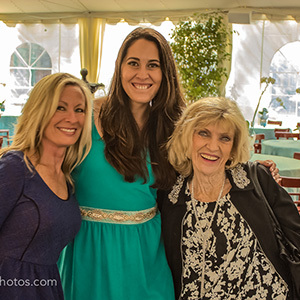 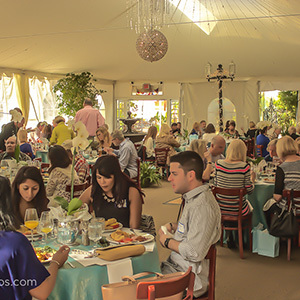 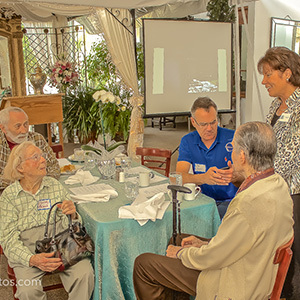 The beautiful photos were provided by volunteer Nanette Myers and photographer Brad Thontlin of Brad Thontlin Photography in Laguna Beach. 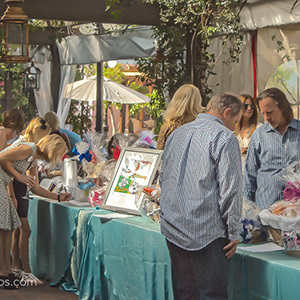 Brad donated his professional services without charge throughout the whole event.